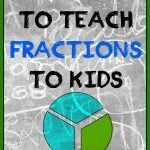 Adding fractions can be such a confusing thing for kids. It has caused some tears over at our house a few times. 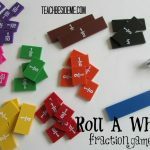 I made a nifty little fraction addition dial that helps kids to learn and grasp the concept better through a hands-on, visual, tangible object. 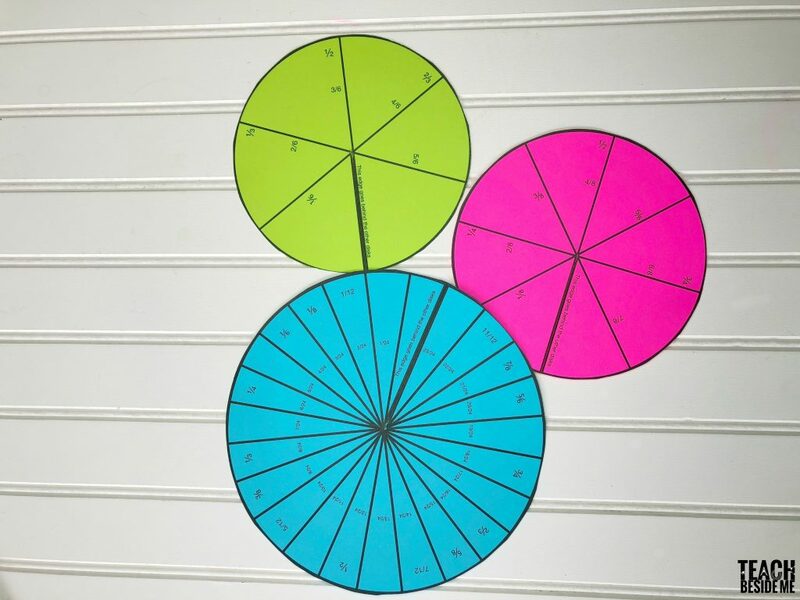 This fraction addition dial lines things up just right to find the answers to many different fractions. 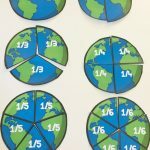 Adding fractions just got a whole lot easier! 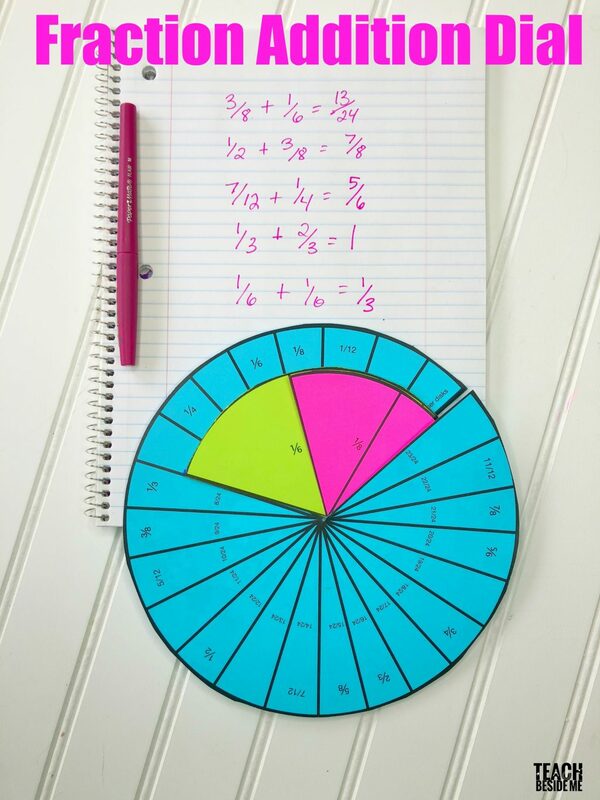 It’s like your own little fraction addition calculator. The dial has three different circles. I printed mine each in a different color to add contrast and to help know the difference between each one. Each one has a slit in it so it can overlap and spin. 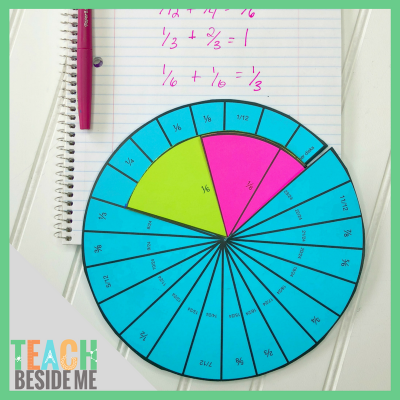 One circle has 6 sections and includes the fractions with three and six in the denominator. One circle is divided into 8 sections and includes fractions with four and eight in the denominator. The large one is divided into 24 sections and has 24 as the common denominator. It is pretty cool how it works. When you spin the dial, you match up the lines on the right side. So for instance in the image at the top of the post, I was adding 1/6 + 1/6. I matched up the right line of 1/6 in the center with the right line of 1/6 on the large circle. Then look to the left and the edge of the center circle marks the point where the answer is. The answer here is 2/6 or 1/3. Neat right? In the image below, I was adding 3/8 + 1/6 and it equals 13/24. Get it now? 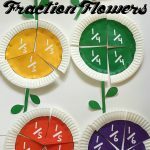 I found this idea in a fun book we have called Amazing Math Projects You Can Build Yourself by Laszlo C. Bardos. We LOVE this book and have had fun with many different projects in it. 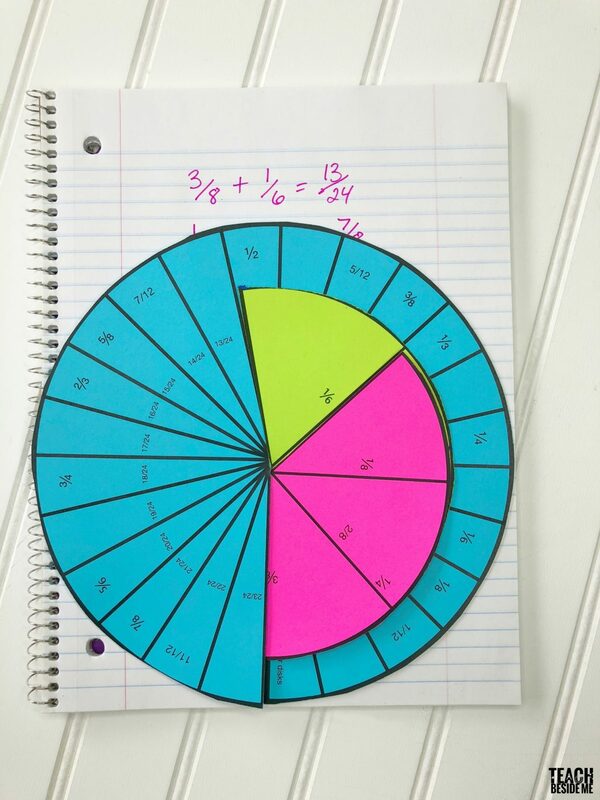 Want to Print this Fun Fraction Addition Dial?